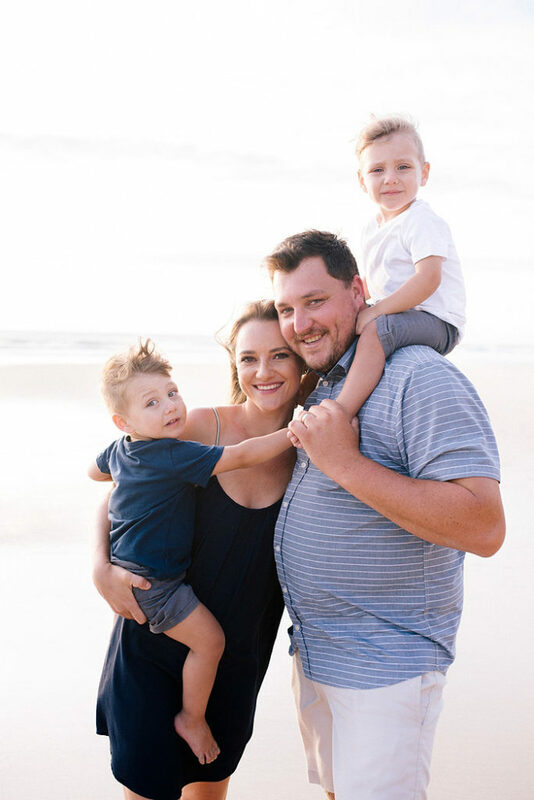 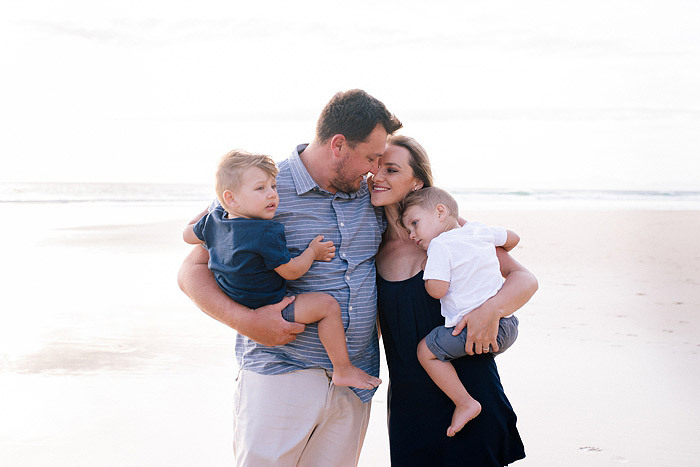 “Sometimes miracles come in pairs” This couldn’t be more true for Mom, Rene & Dad, Kim with the blessing of their precious twin boys, Malan & Aldus. 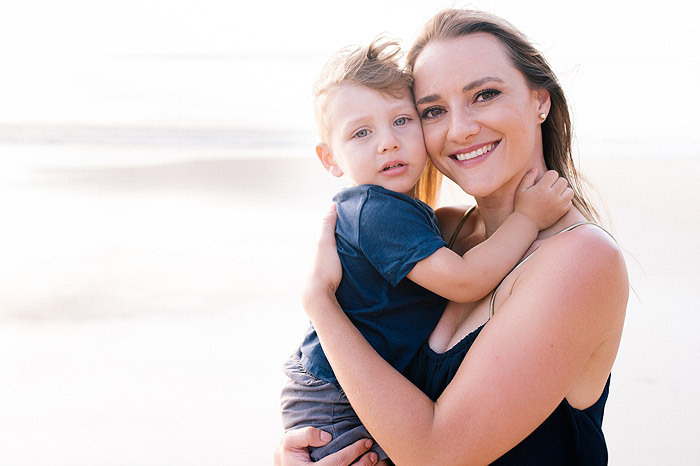 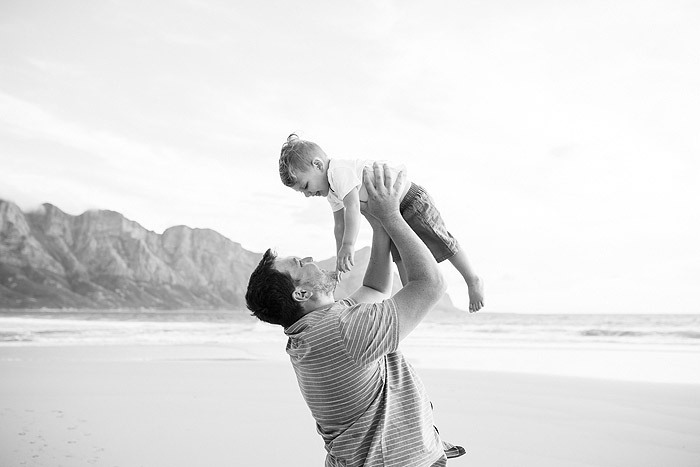 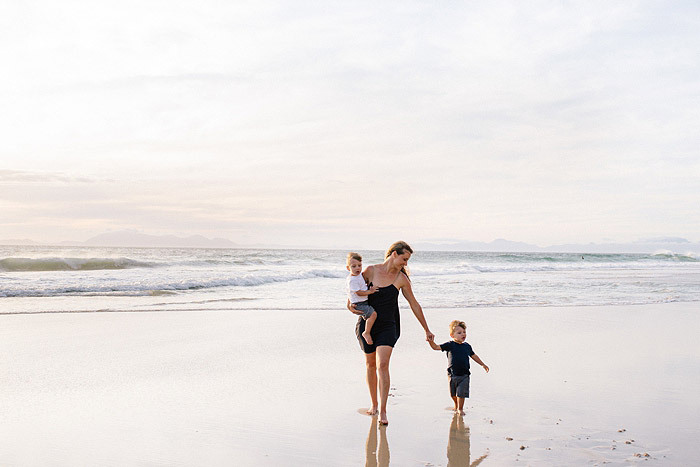 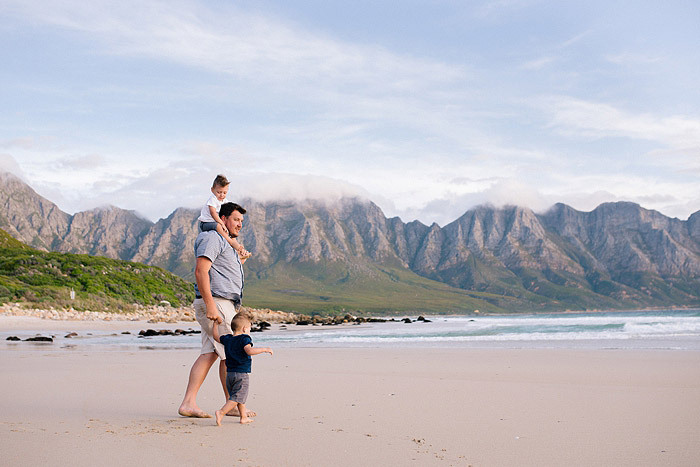 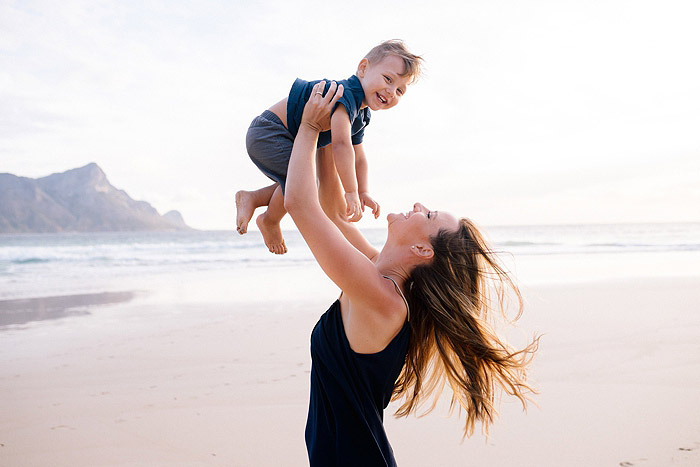 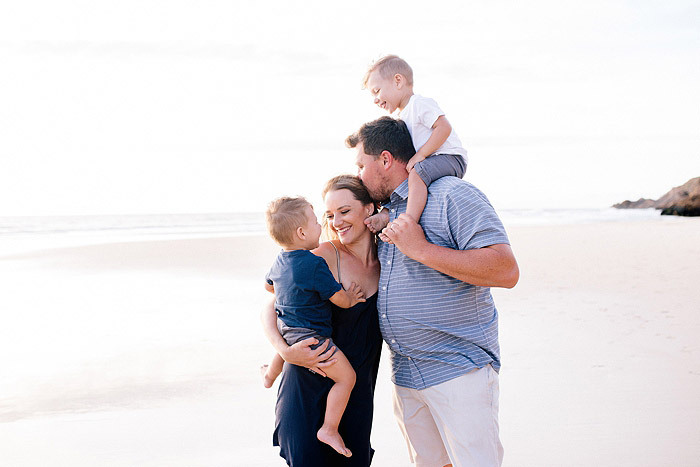 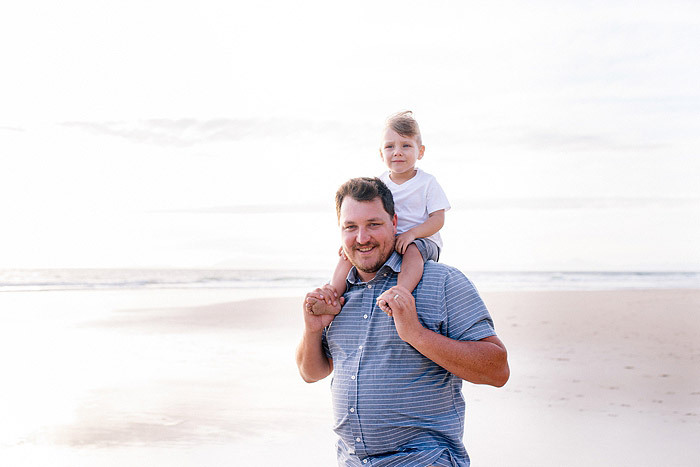 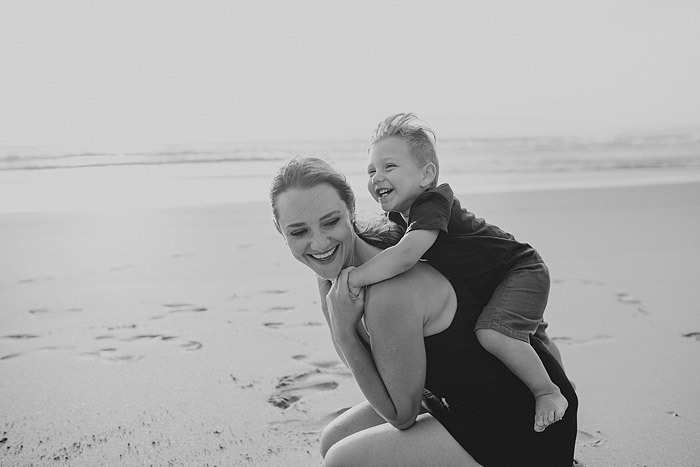 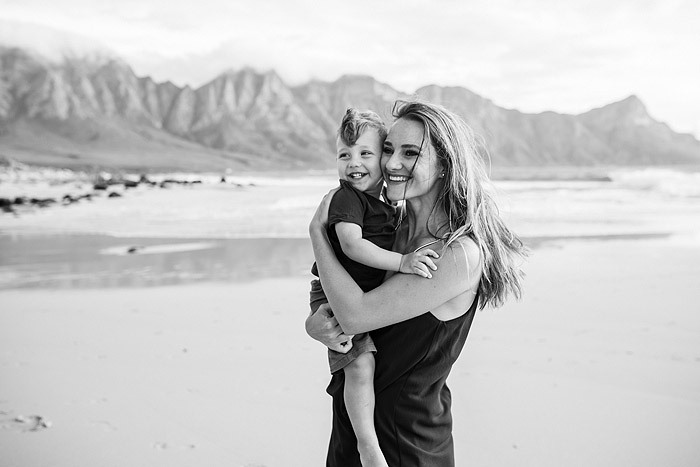 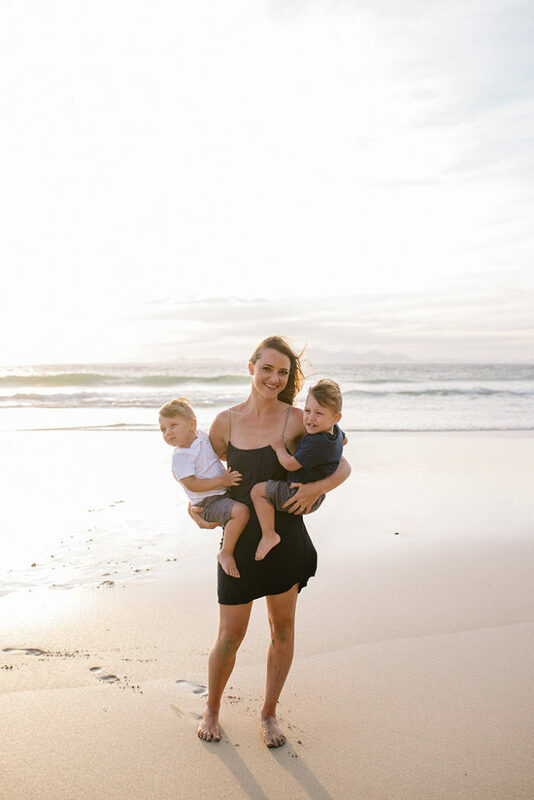 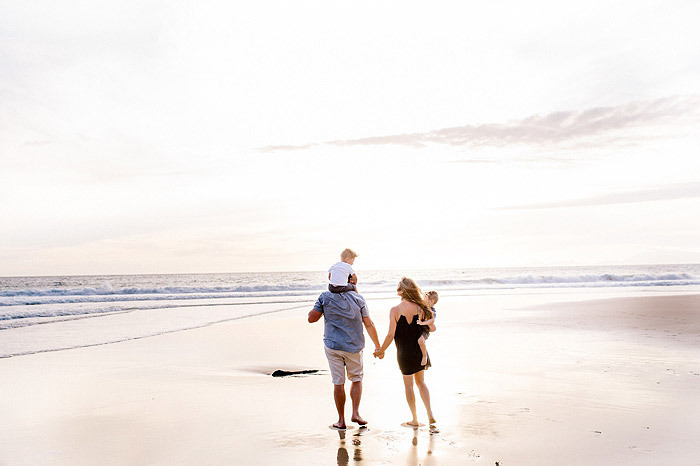 I met up with the family on a recent holiday to Cape Town at Kogel Bay for a family session, to capture the fun & energy of these adorable boys and their doting parents. 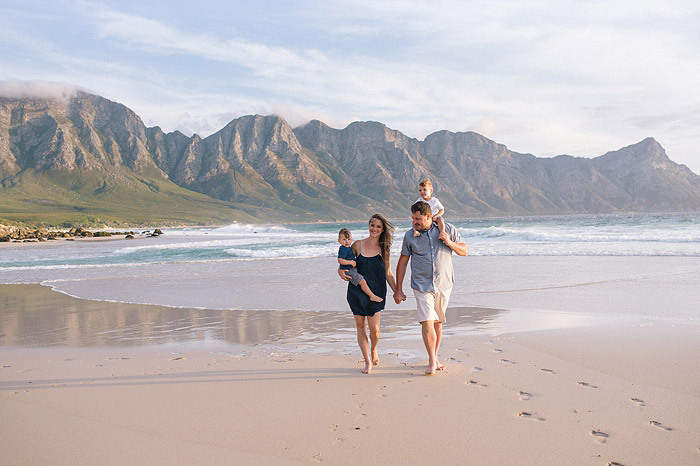 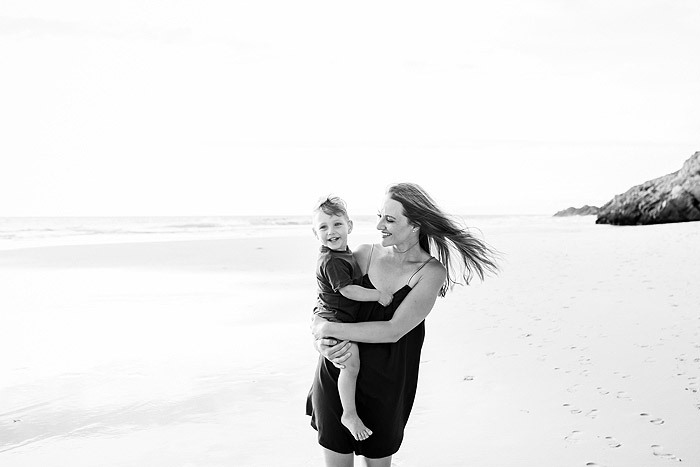 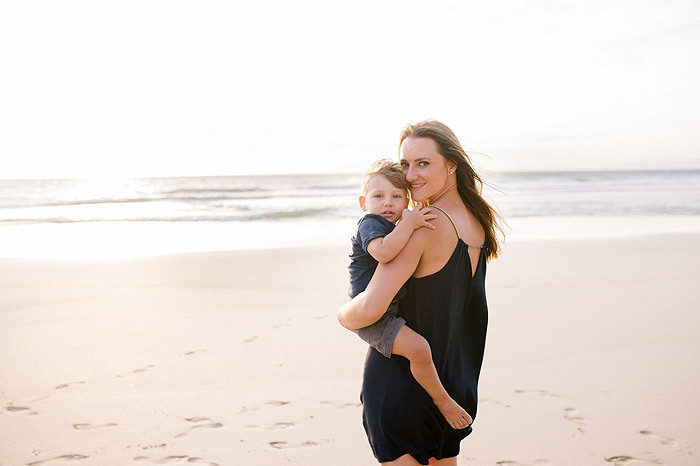 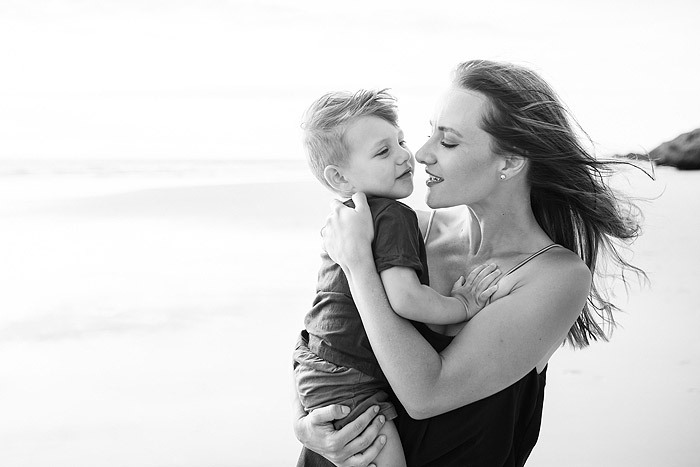 Despite the Cape wind luckily I still managed to capture some special moments for them on one of Cape Town’s most beautiful beaches.